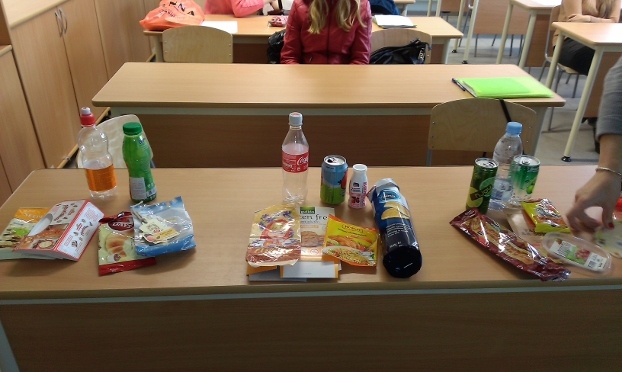 In line with the activities of the Global Education Week, Institute of Sustainable Education and Career Support center at Daugavpils University has organized interactive workshops with the students on food security as a part of chain of other events within the Global Education week activities that are taking place in other European countries. A workshop took place on November 11, 2014 at Daugavpils University. The Global Education Week encourages students as well as groups of young people to explore educational activities for global citizenship. It is a matter of addressing issues of diversity and inequality at the local as well as at the global level with an understanding of the core issues of global citizenship and responsibility: awareness of the wider world and of our own role as a world citizens; attitudes of respect for diversity and intercultural communication skills; ability to take action to make the world a more equitable and sustainable place; responsibility for our own actions. Similar interactives games and discussions took place also in other educational establishments in Latvia. We express our gratitude to (LAPAS) who provides a favourable environment for implementation of sustainability agenda in Latvia, as well as to seminar moderators Līga Antoneviča, Mārīte Kravale - Pauliņa and Dzintra Iliško, who facilitated a discussion.